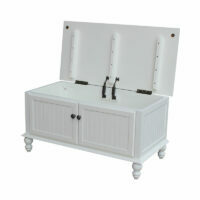 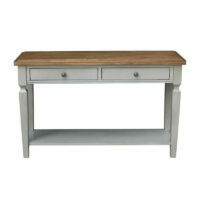 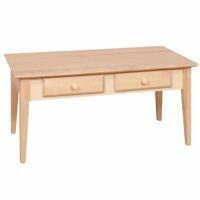 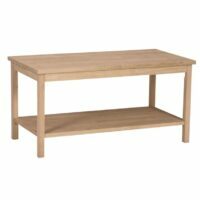 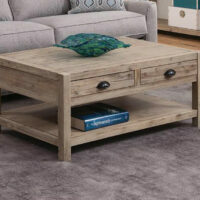 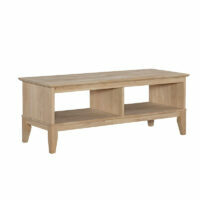 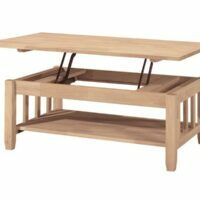 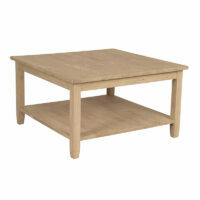 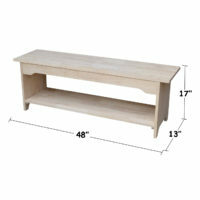 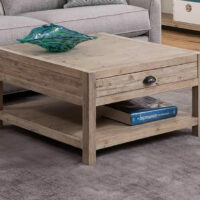 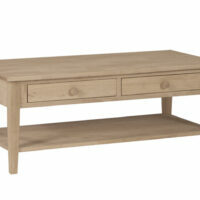 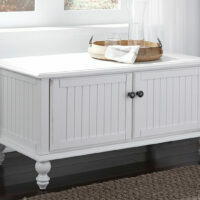 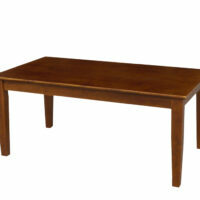 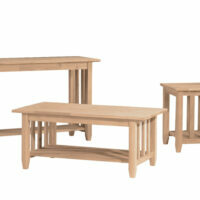 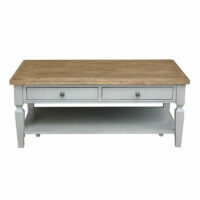 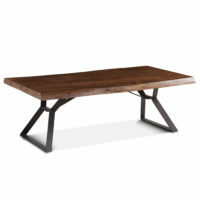 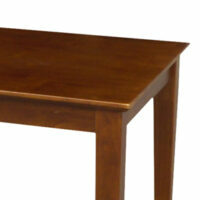 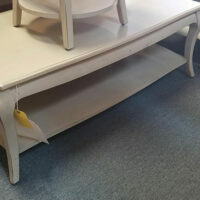 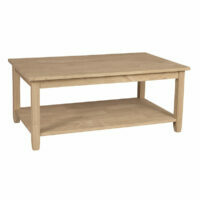 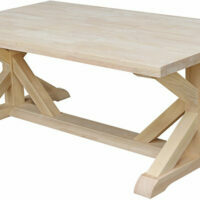 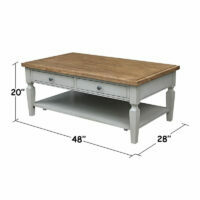 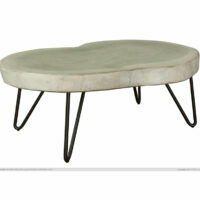 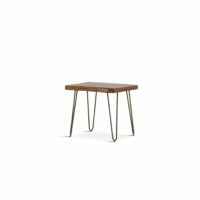 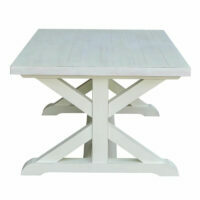 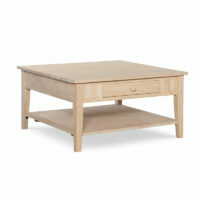 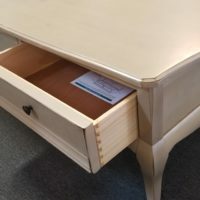 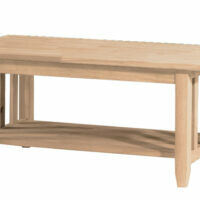 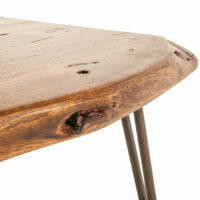 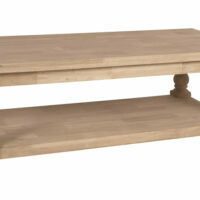 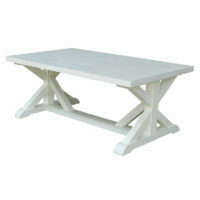 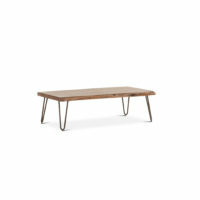 The Portman Coffee Table is part of the Portman Table Collection. 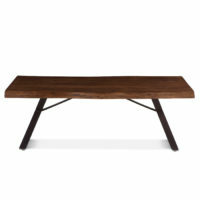 Heavy X Sided Coffee Table. 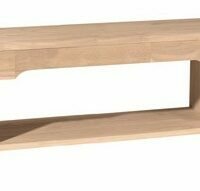 Put your feet up here. 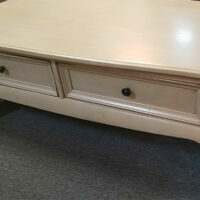 Great 2 Tone Finish, solid wood!